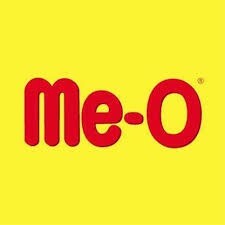 ME-O Chicken & Veg Cat Food 7Kgs |Best Cat Food at discounted prices. Choose your colour and E-Mail Us. Type: Collar with the bell. Pack of 2. Bell with adjustment. CLICK ON THE EXTRA OFFER AND GET 10 % OFF Type - Food Quantity - 7kg Flavor - Seafood Complete &amp; balancedc sea-food. For good immune system. Teeth &amp; bone strengthener. For Additional Information - click here Type: Cat food. Quantity: 480gms Promotes soft skin and glossy fur. Balanced nutrition for your cat.